Get rid of your myopia from only £440 per eye. More than 100,000 laser eye surgery are performed in the UK each year. Around 6% of the 10,000,000 shortsighted people in the UK have already opted to have laser eye surgery to live without glasses. This procedure lasts less than a minute per eye and corrects your myopia (often associated with astigmatism or presbyopia). 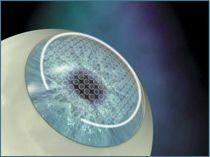 LASIK is the technique of choice to correct myopia since more than 20 years and has been widely replaced by femtosecond LASIK (100% laser technique) 10 years ago. Myopia is caused by an eye which is too long. Vision is clear close-up but blurred when looking further away. This is the most prevalent visual defect and surgery using a laser allows this myopia to be corrected. This is the most frequently performed refractive surgery operation. The operation consists of reducing the thickness of the cornea in its centre, which means that it has to be sufficiently thick to withstand this, which explains why this is one of the parameters measured in the pre-operative examination. 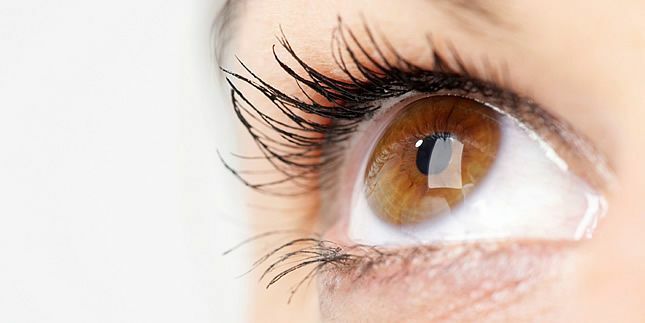 The technique of choice is FEMTOSECOND LASIK, but a former laser technique, PRK, remains valid. PRK is sometimes (less than 5% of patients) the only technique possible when the cornea is too thin to create a flap. The myopia operation is generally the one in which improvement is most spectacular. Patients can sometimes already see clearly when they leave the operating theatre. It is the type of operation with the highest success rate. To have the operation, you must be at least 20 years’ old (possibly 18) and have had stable myopia for at least 1 year. My refractive myopia surgery, the final condition for me to fulfil before entering a professional school, went perfectly. I particularly appreciated the contact and professionalism of the eye surgeon and his whole team, the advanced technology used and the quality of the facilities. As for the result, it is quite simply amazing! Thirty minutes after the operation I could read the smallest characters (12/10). Despite the fact that my myopia had been weak, I could really appreciate the difference. Three days later, I still had a few slight ‘halos’ on my vision and my eyes were red due to burst blood vessels. In view of the result, these few temporary hindrances were not too much of a problem. I would also like to thank you. Your organisation is perfectly put together and the quality of service is excellent. I would recommend Novacorpus to any of my family or friends who could be interested. Refractive surgery with femtosecond Lasik.